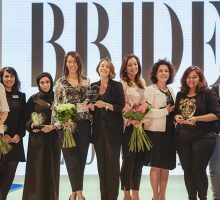 Bride Club ME are very excited to be getting involved with the first ever UAE Bridal Beauty Championship, which will take place at Le Meridien Dubai Hotel & Conference Centre on 11th November. 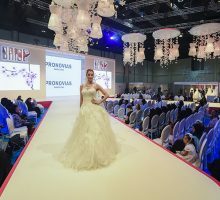 Organised and hosted by Bedazzled Events, the championship is bound to attract brides-to-be, beauty industry professionals and those with an interest in bridal fashion. 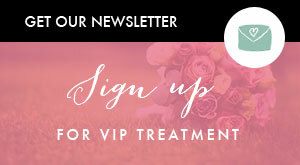 As official (online bridal) media partners for the event, we hope to see some of our readers in attendance, getting inspired for their own bridal beauty look! 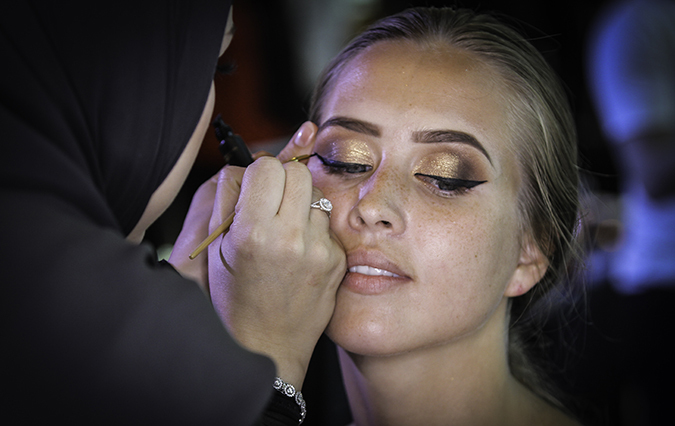 The only event of its kind in the UAE, the Bridal Beauty Championship will see makeup artists, hair stylists and designers team up with a model to create an overall bridal look. 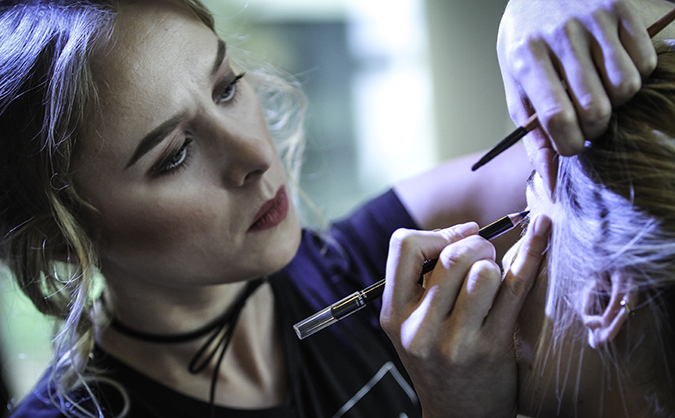 Over 50 participants, spread across more than fifteen teams, will battle it out and aim to impress highly respected judges in the three categories of makeup, hair and design. The five judges, who are all industry experts with over fifteen years of experience, will assess the participants according to their technique and creativity. Trophies and certificates will be awarded to the top three in each category, whilst there will also be awards for ‘Best UAE Bridal Team’ and ‘Best Bridal Model’. Bride Club ME are really looking forward to the event, which kicks off at 3pm with an opening ceremony. The audience of some expected 800 people will be able to watch each competition whilst being treated to entertainment between each category. The award ceremony will be held at 8pm before a celebratory cocktail party begins at 9pm. The cocktail party will see the launch of ‘Fashionably You’, a new reality fashion and beauty makeover show produced by Sony TV. Both the winners and the jury get a chance to be a part of this new show. 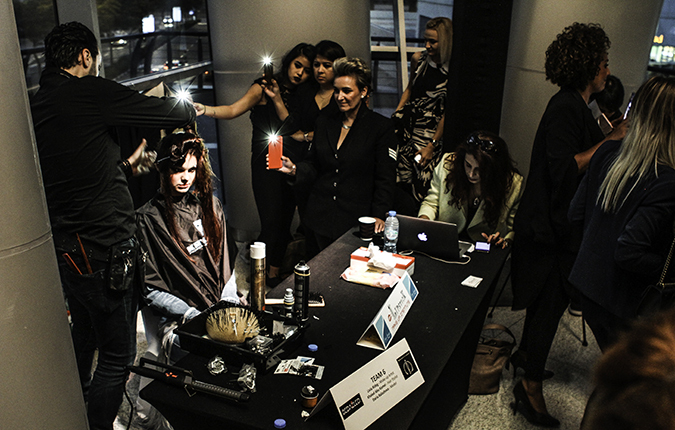 The UAE Bridal Beauty Championship is the brainchild of Dr. Mansoor Al Obeidli, the founder of Bedazzled Events. An Emirati Actor, Doctor and Entrepreneur, he was elected as the National Director of the World Beauty Congress and served on the jury for various fashion events across the globe, such as Dress of the World in Romania and the European Beauty Championship Finals in Croatia. He was also part of the jury and was awarded the title of ‘Middle East Beauty Ambassador’ at the World’s ‘Our Little Miss’ Finals in Miami, USA. Of the upcoming event, Dr. Mansoor said, “My dream is to see our United Arab Emirates flag fly high in the world of beauty and fashion, and this is just the beginning!”. BCME will be giving away tickets to the event to some of our readers. For more information, visit the website here, email [email protected] or call +971 52912 9094.